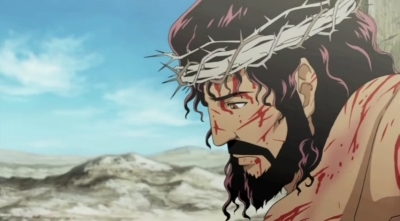 An anime short written by Barry Cook, the director of Disney’s Mulan as told through the eyes of the thief on the cross. THANK YOU, LORD AND SAVIOR, MESSIAH, KING OF KINGS AND LORD OF LORDS. Even so — come.